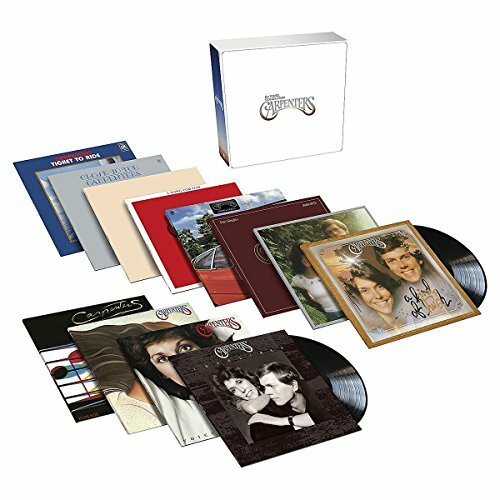 This box set collects 12 titles from the Carpenters’ iconic soft pop/rock career on A&M Records on 180 gram heavyweight vinyl. Included are the band’s studio albums and a singles collection in a soft touch box with embossed front title. If you have any questions about this product by A&M, contact us by completing and submitting the form below. If you are looking for a specif part number, please include it with your message.